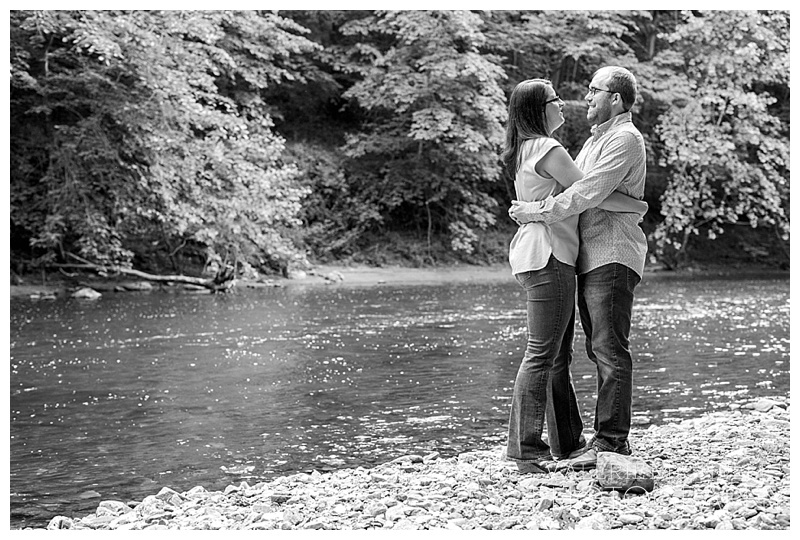 I loved that I had the chance to meet Natalie and Charlie and photograph their engagement session at Patapsco State Park! 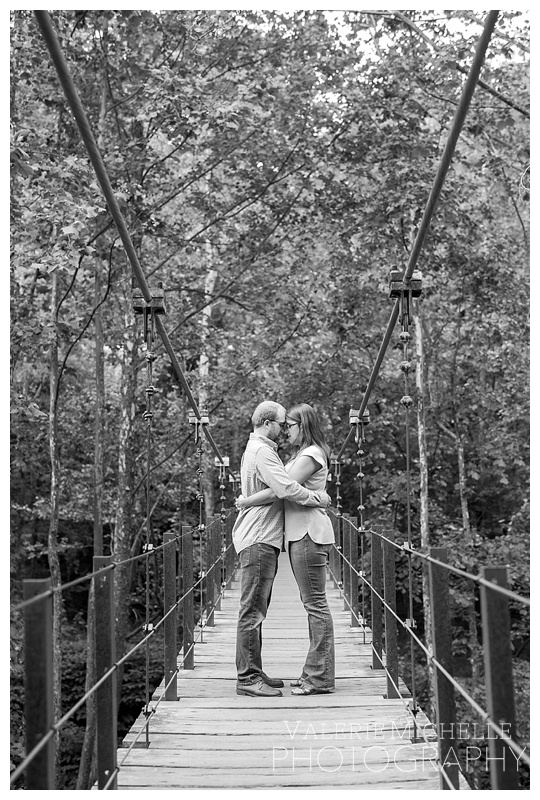 Natalie and Charlie are getting married in October at a winery in California, how cool! 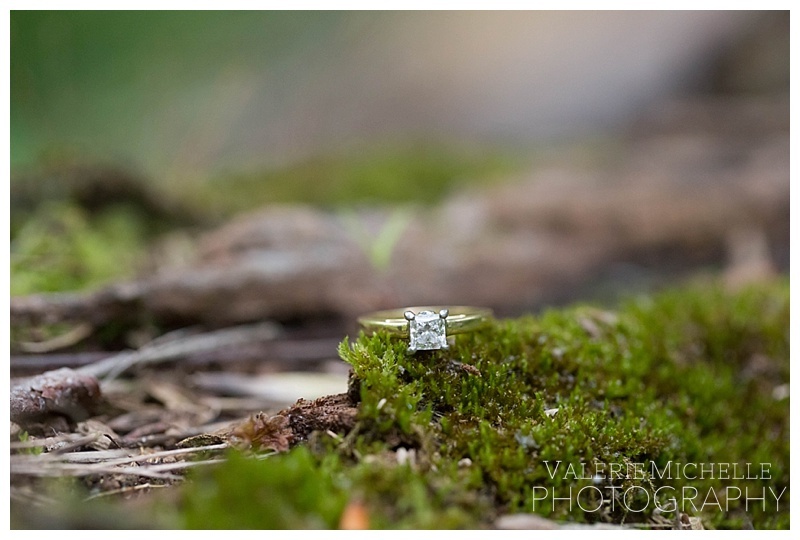 They always enjoy visiting wineries together so what better place to tie the knot! Natalie and Charlie met in college where they both graduated with the same degree, they seem to have so much in common! 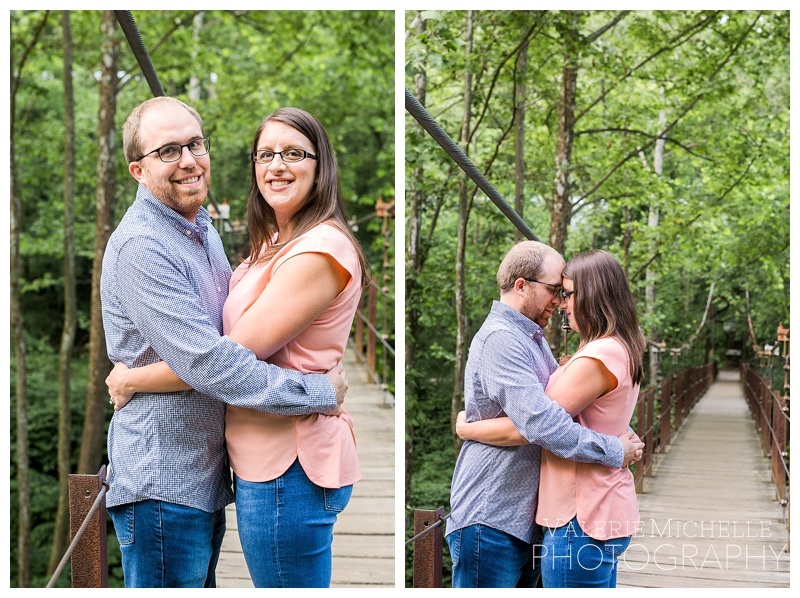 I could tell they were meant to be together as I photographed their love for each other! Congrats Natalie and Charlie! They turned out beautiful! 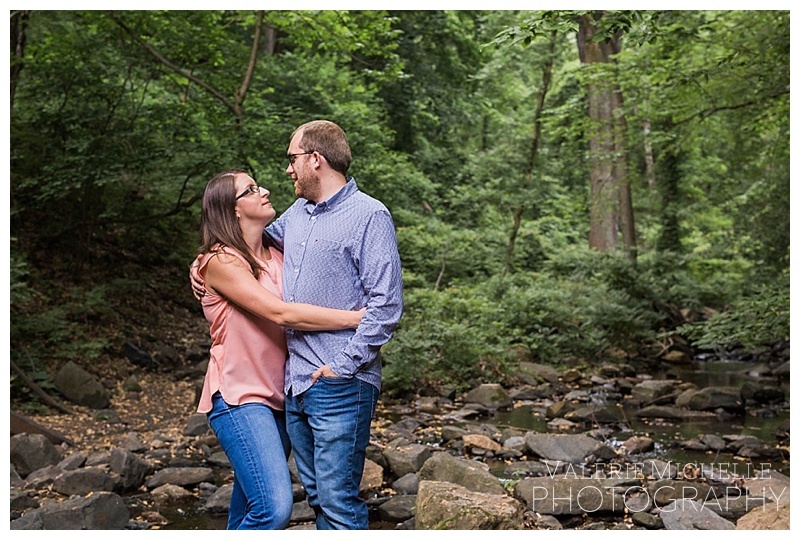 Thanks so much for exploring Patapsco with us to find the perfect spots!